Did Kanye West Just Announce His Presidential Candidacy (Again)? West had previously expressed interest in running in 2020 against current POTUS Donald Trump but evidently he’s leaving that window open for Trump to have a second term. Considering The Life Of Pablo mastermind recently voiced his love for Trump during an interview with Hot 97’s Ebro Darden and met up with the polarizing president in 2016, it’s not exactly shocking. Coupled with West’s supportive tweet about conservative commentator Candace Owens, fans are continuing to question Ye’s mental state. 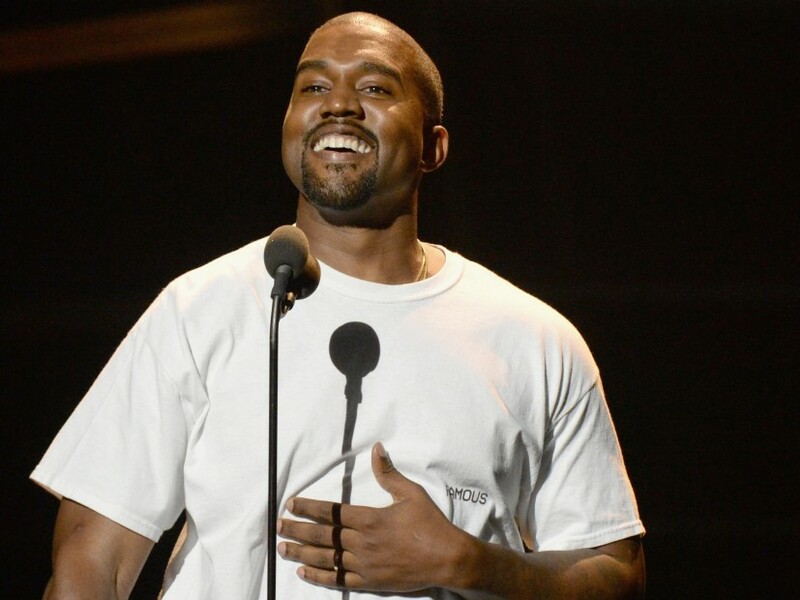 In his litany of tweets, West has also shared some exciting news for Hip Hop, including the June 1 release date of his next solo album, his collaborative project with Kid Cudi, Kids See Ghost, a release date for Pusha T’s King Push project and another release date for Nas’ follow-up to 2012 Life Is Good. The eccentric MC also tweeted that he’d produced all the albums he’s been tweeting about over the past several days. Check out a few more of West’s random tweets below. never a master. Always a student.